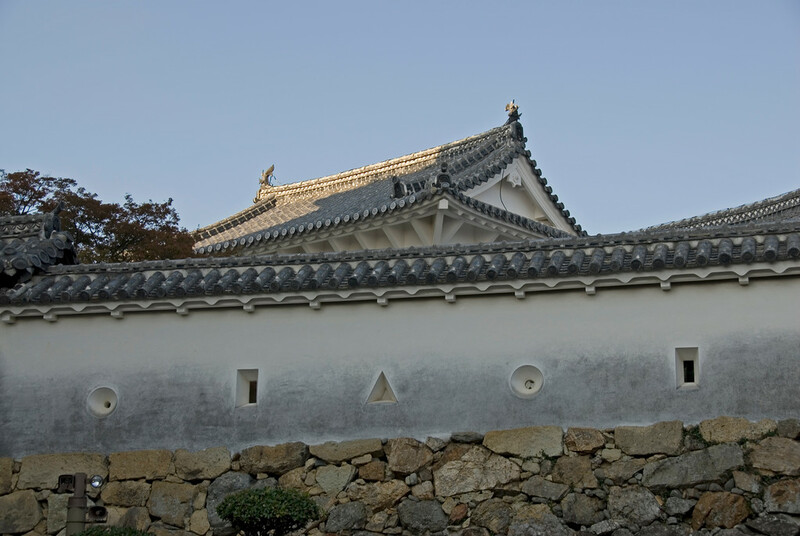 Himeji-jo is the finest surviving example of early 17th-century Japanese castle architecture, comprising 83 buildings with highly developed systems of defense and ingenious protection devices dating from the beginning of the Shogun period. It is a masterpiece of construction in wood, combining function with aesthetic appeal, both in its elegant appearance unified by the white plastered earthen walls and in the subtlety of the relationships between the building masses and the multiple roof layers. Himeji Castle is a must stop if you are traveling on the Shinkansen (bullet train) between Hiroshima and Kobe. You can stop at Himeji, put your luggage in one of the lockers at the train station and easily walk down the main street to the castle. Himeji-jo is located on a hill in the center of town and is easily visible from the train station. The castle was built to confuse potential invaders so the interior of the keep is a maze of paths. The castle was never actually attacked, so the fortifications went untested. Unlike many similar castles in Japan (Osaka and Hiroshima), Himeji Castle is the original structure and is not reconstructed. Himeji-Jo is a UNESCO World Heritage Site in Japan that was inscribed in 1993. It is one of the finest surviving examples of Japanese architecture from the 17th century. 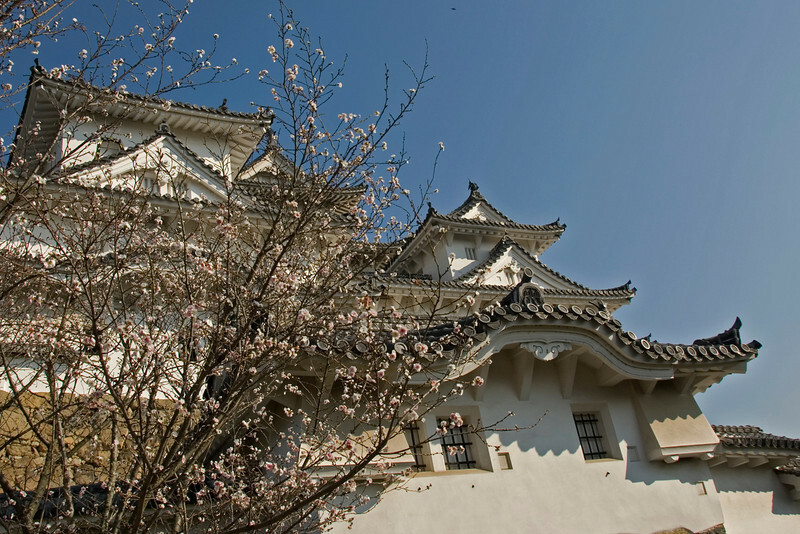 The castle complex consists of 83 buildings that are known for their defense system and protection devices that were considered advanced during the Shogun period. The main material used for constructing these buildings and structures was wood. Meanwhile, the aesthetic and architectural details of the castles and other buildings showcase how beauty combined with function. The buildings (most of them were painted in white) seem to unify with the plastered earthen walls that surrounded the entire complex and its buildings. The entire property measures at 107 hectares in land area. Himeji is a city in Japan located in the southwestern portion of the country. It has a population of more than half a million and is a major location for transportation. 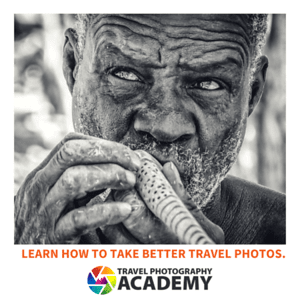 The city is known for its natural and historical value. Its primary attraction is the Himeji Castle, which was inscribed into the list of UNESCO World Heritage Sites in Japan in 1993. To get to Himeji City, you must fly to Kansai Airport. From the airport, you can take a 2 and a half bus ride to Himeji. From Tokyo, it is a 3-hour drive. From Nagoya, it is 1 hour and 30 minutes away. Hence, it is very convenient to travel to Himeji from major cities in Japan. If you travel via the JR Himeji Station, the site is only 15 minutes from the station. In fact, the castle is visible from the station! The Himeji Castle is the primary landmark of this castle complex in Himeji, Hyogo, Japan. This structure was built as a fort and castle in one during the early 14th century. It has undergone several reconstructions to preserve the integrity of the castle given its cultural value. It underwent its first expansion in 1581 and then another round of expansion project was executed in the early 17th century. The final reconstruction and expansion projects were conducted in 1618. The castle itself was in use from the time it was built in 1333 until 1868. The castle was the work of different architects who took over the project of expanding the castle complex. The materials used for building the castle included wood, stone, tile and plaster. Indeed, it showcases a unique architectural style that exhibits the Japanese architectural style of which many people know of today. The castle is commonly dubbed as the “White Heron Castle” or the “White Egret Castle”. This is primarily due to the white exterior of the main castle. It is likened to a white bird taking flight. 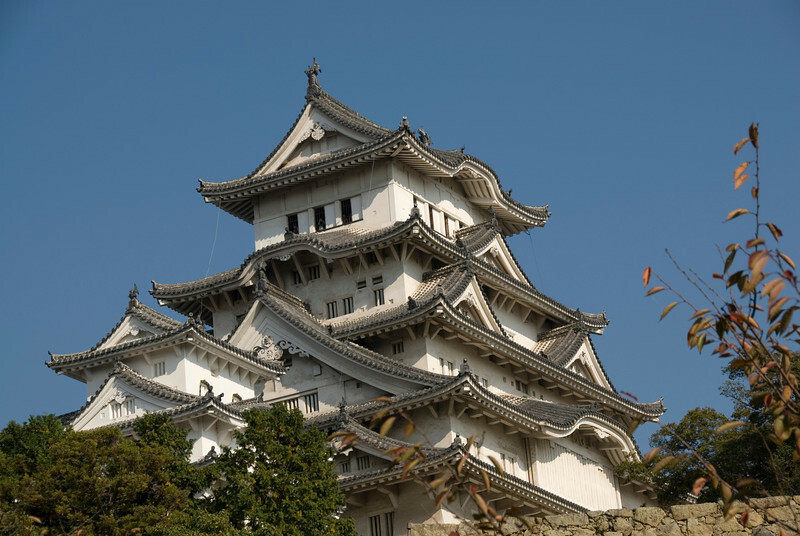 The Himeji Castle is not only the largest castle in Japan, it is also the most visited. 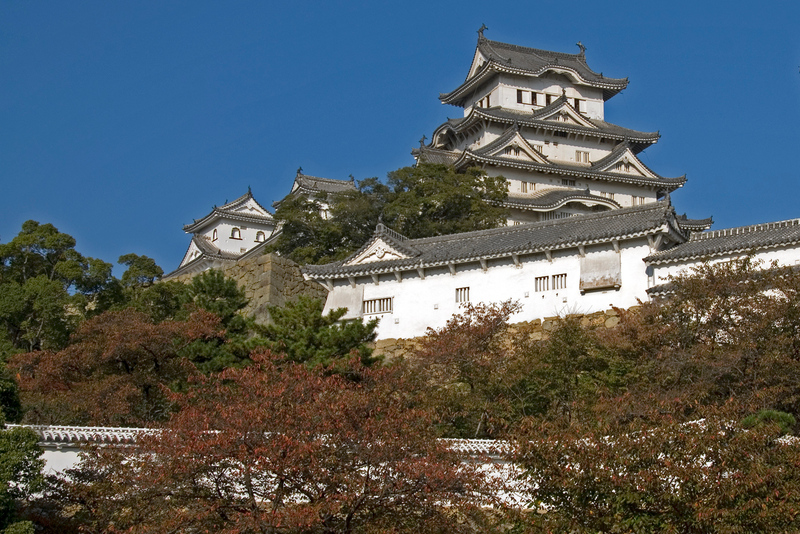 Himeji Castle joins Kumamoto and Matsumoto Castles as the three premier castles in Japan. For over 400 years, majority of the castle has remained intact despite the 1995 earthquake and the bombing of the World War II. However, several reconstruction projects have undergone to preserve the look of the castle. It has also been re-painted few times in order to retain its brilliant white color that the castle is known for.